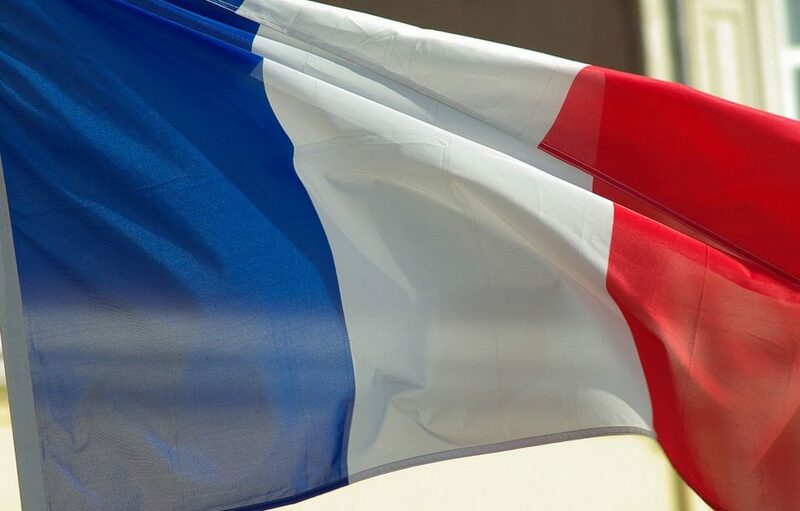 Our Director of the Institute for Diplomacy and International Governance, Professor Helen Drake, has written a blog on ‘Is France having a moment? Emmanuel Macron and the politics of disruption’. On 19 June 2018, at a joint press conference with German chancellor Angela Merkel, French president Emmanuel Macron proclaimed that Europe, the EU and each member states had reached a moment of existential truth: unite or implode. Europe is facing exceptional challenges, but political leaders routinely deploy the language of crisis to make their points. Crisis and drama sell in a political age of rapid-fire social media and emotional exchange, and the visuals of politics – particularly of summitry – raise expectations of momentous change. Helen’s blog is separated into three sections: The meaning of Macron (I); the idea of disruption; the meaning of Macron (II). To read the full blog post by Helen, please click here. Visit our Institute for Diplomacy and International Governance web page to find out more about our taught and research programmes.